Bringing extinct species back to life isn’t a science fiction fantasy anymore, even if the technology isn’t quite ready for prime time. 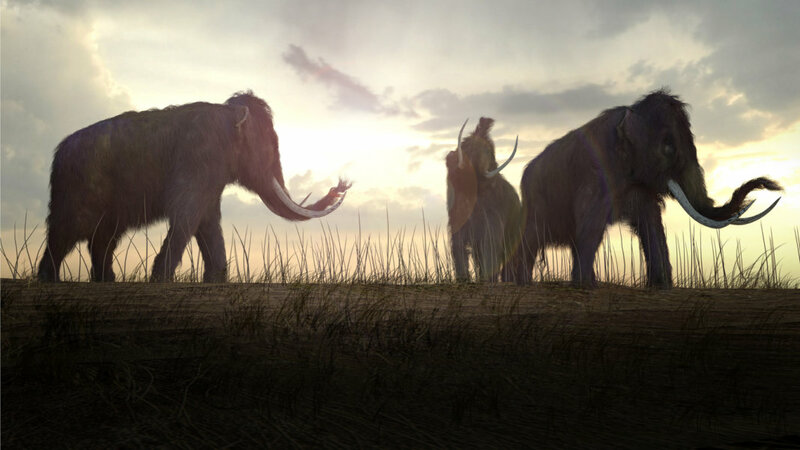 The newest buzz around the topic of de-extinction is actually a revival of an ongoing effort to return the woolly mammoth to the steppes of Siberia. Sort of. Various news media recently reported that Harvard geneticist George Church, before the start of the annual American Association for the Advancement of Science meeting in Boston last month, claimed his team is just two years away from developing a hybrid embryo. The genetic creation would be mostly Asian elephant, with certain mammoth traits built into the new species. The concept of de-extinction isn’t new. The first attempt at bringing back a lost species, a wild mountain goat called a bucardo, was made in 2003 after it had gone extinct just three years earlier. The cloned embryo of the bucardo, or Pyrenean ibex, was grown in the lab and then brought to term in the uterus of a goat. It survived for only a few minutes due to defects in its lungs. Attempts to revive the woolly mammoth—or some genetically modified version of it—have been going on for even longer. Japanese scientists have been trying to clone a woolly mammoth for more than 15 years, an effort that Singularity Hub has tracked since 2011. When we checked back in last year, the team had still not succeeded in cloning a woolly mammoth. Scientists like Church believe that the key is creating a hybrid rather than a perfect clone by using a genetic editing technique called CRISPR/Cas9. CRISPR/Cas9 makes it possible to edit the genome of any living organism. It rose to prominence around 2012 and has been touted as a possible cure for cancer and for a number of genetic diseases, among other amazing applications. The technique was discovered based on how bacteria defend themselves from viruses. In effect, the gene-editing tool allows scientists to rewrite the “story” of an organism’s genetic makeup. Its simplicity and precision for splicing and dicing genetic material makes it extremely versatile, with the ability to swap small bits of DNA. Since 2015, the researchers led by Church have made 45 “edits” in the Asian elephant genome. Specifically, the researchers are splicing in woolly mammoth characteristics—such as subcutaneous fat and long hair—that made them particularly well adapted to the cold before finally going extinct about 4,000 years ago. Right genetic material for the job? It turns out that probably not just any woolly mammoth DNA will do for species resurrection. A study published this month in PLOS Genetics found that just prior to extinction, one of the last woolly mammoth populations went through a “genetic meltdown,” showing multiple harmful genetic mutations in its genome. The study compared the genome of a mainland woolly mammoth from 45,000 years ago, when the animals were plentiful, against one from an isolated island in the Arctic Ocean that had been home to about 300 animals around 4,300 years ago. The small island population had lost many olfactory receptors, which detect odors, as well as urinary proteins, which can affect social status and mate choice, according to a press release about the paper. The mutations even created an unusual translucent satin coat. The study provides valuable insights into what happens genetically to a population as it declines, according to the researchers. “We might expect genomes affected by genomic meltdown to show lasting repercussions that will impede population recovery,” they wrote. In other words, conservation efforts involving small, isolated populations may be too little, too late, because of harmful mutations. 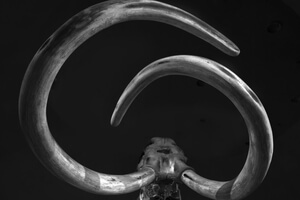 The authors also said those interested in de-extinction need to be aware that some mammoth genomes come with negative, possibly crippling, mutations. The de-extinction efforts led by Church and others rely on DNA recovered from mammoth hairballs found frozen in Siberia. Mainland species are believed to have gone extinct about 10,000 years ago due to a warming climate and human predation. Bioethicists will argue the ethical implications of reviving extinct species all day long. New research published in Nature Ecology and Evolution may bolster the argument against doing so. In the paper, scientists claim de-extinction efforts could lead to further loss of biodiversity because the cost of reviving a dead species is far greater than trying to conserve an existing one. The team calculated that for each extinct species that might be revived in New Zealand, such efforts would sacrifice saving as many as three extant, or living, species. The ratio was worse in New South Wales, Australia, where the resources required to bring five extinct species back could be used to conserve 42 living ones. 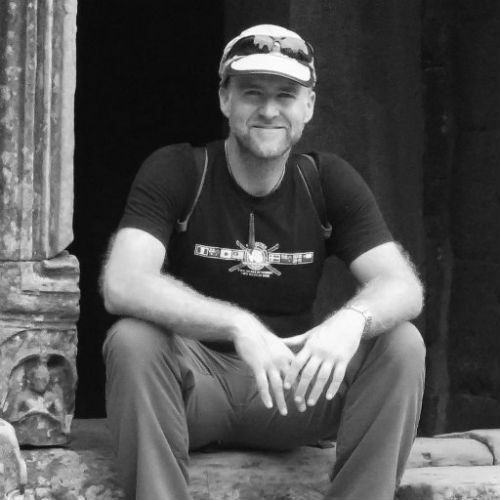 “Given the considerable potential for missed opportunity, and risks inherent in assuming a resurrected species would fulfill its role as an ecosystem engineer or flagship species, it is unlikely that de-extinction could be justified on grounds of biodiversity conservation,” says Hugh Possingham, a professor at the University of Queensland and chief scientist with The Nature Conservancy, in a press release. The woolly mammoth isn’t the only candidate up for resurrection. A group called Revise and Restore, which counts Edward O. Wilson and Sylvia Earle as advisors, is working on several de-extinction projects, as well as initiatives to save endangered species. Its flagship project is to restore the passenger pigeon, which went extinct in the early 20th century from hunting and habitat destruction. The group has developed a checklist of criteria to determine whether a species is a good candidate for de-extinction. The criteria fall into roughly three categories: Is de-extinction even scientifically possible? Could the revived species survive and flourish in the wild? And what are the benefits of bringing a species back to life? In the case of the passenger pigeon, the goal is to restore cycles of regeneration to eastern American forests to make them more diverse and productive. Forest regeneration requires periodic disturbances such as wildfires. Historically, passenger pigeons were a main player in natural forest disturbances. “By reviving the ecological role of passenger pigeons we can restore and perpetuate forest regeneration cycles naturally,” the group states. Other candidates for de-extinction include the bucardo, the thylacine (a carnivorous marsupial), the gastric-brooding frog, cave lion, Atlantic gray whale, and of course, the woolly mammoth. There doesn’t seem to be an easy answer as to which species—if any—are worth bringing back from the dead. Freelance science writer Helen Pilcher, author of Bring Back the King: The new science of de-extinction, recently wrote an extensive article on this topic.